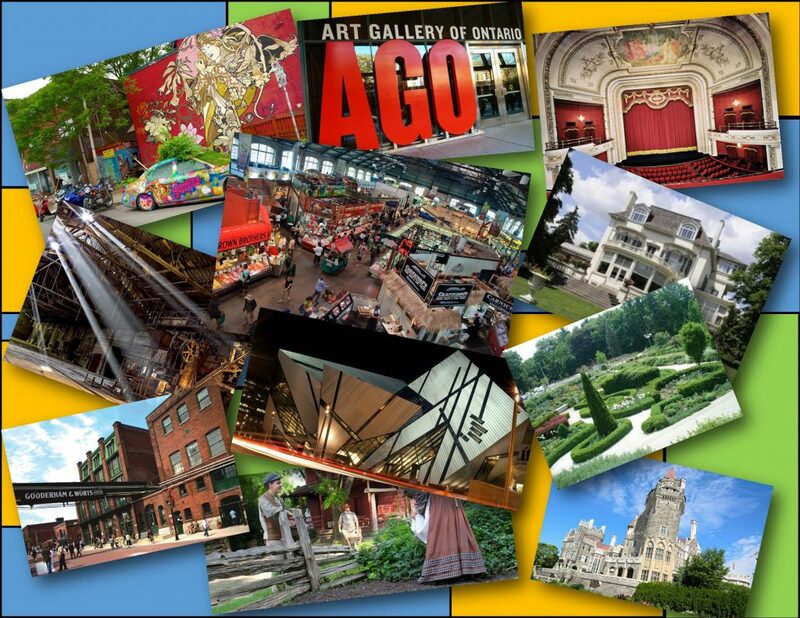 Explore Toronto with the help of Nathalie Prezeau’s Toronto Walking Guides. Nathalie, a friend of Mosaic, has developed two Toronto Walking Guides to help people explore walking paths throughout each of Toronto’s neighbourhoods while discovering local landmarks, special places to visit, and places to find great food. Both of Nathalie’s books Toronto Urban Strolls for Girlfriends 1 & Toronto Urban Strolls for Girlfriends 2 will help you explore every nook and cranny of our wonderful city of Toronto!